Peer-to-peer fashion portal Elanic has acquired an online marketplace for pre-owned toys and apparel for children, a top company executive told VCCircle. According to Anjali Goyal, co-founder, Secondcry, following the acquisition, the platform will soon migrate to Elanic and she will be joining the company as head of categories. Secondcry, run by Priceless Parenting Pvt. Ltd., had started as a Facebook Group where parents would sell or swap their children’s clothing and toys with other members. The group was founded by Goyal, an IIT alumnus, and her husband. Secondcry’s beta site was launched last year. It had 500 active users and 1,000 listings with an average ticket size of Rs 2,000. The portal sold merchandise such as prams, strollers, maternity aids, sterilisers, breast pumps, bottle warmers, baby furniture, clothes and footwear. “To start with, I will introduce the baby category in the app, taking care of product changes, operational changes as well as marketing efforts to get existing users of Elanic post their kid’s stuff for sale, and capture the entire kid’s secondhand market from my experience of establishing SecondCry,” said Goyal. The Bengaluru-based startup, run by Elanic Services Pvt. Ltd, was founded by Abhilash Narahari, Palkush Rai Chawla, and Aditi Rohan in February 2015. Narahari and Chawla were IIT batch mates, and had previously worked together at ITC Ltd. Aditi, an alumnus of National Institute of Fashion Technology, had worked at Mothercare Sourcing India and C&S Productions before setting up Elanic. 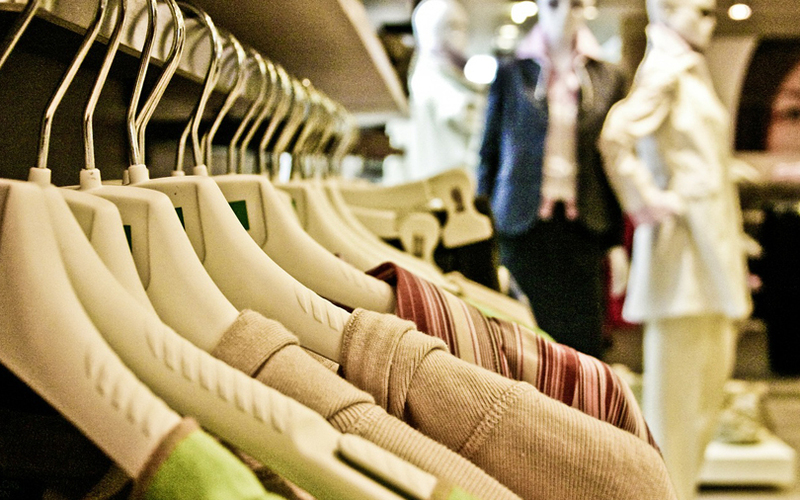 The company helps people sell sparingly-used items from their own closets. Its products range across 10 categories, including women’s wear, men’s wear, sports and beauty. It features brands from well-known global and Indian labels like Zara, Vero Moda, Hidesign, MAC, Ritu Kumar and Anamika Khanna. Last year, Elanic had claimed to have over 100,000 users and more than 70,000 product listings. In 2015, Elanic had raised an undisclosed amount from Rebright Partners, Tracxn Labs and angel investor Aneesh Reddy. The pre-owned fashion category in India is dominated by players such as Zapyle, CoutLoot, Envoged.in, StylFlip and Etashee. These portals rely on the growing aspirations of the Indian middle class to own premium luxury brands. However, not too many startups sell pre-owned articles in the kids category. The likes of FirstCry and Hopscotch are e-commerce platforms for kids and baby products, while platforms such as BabyChakra, TinyStep, mycity4kids and Parentune, serve as social networks where parents can connect with each other and share useful information.